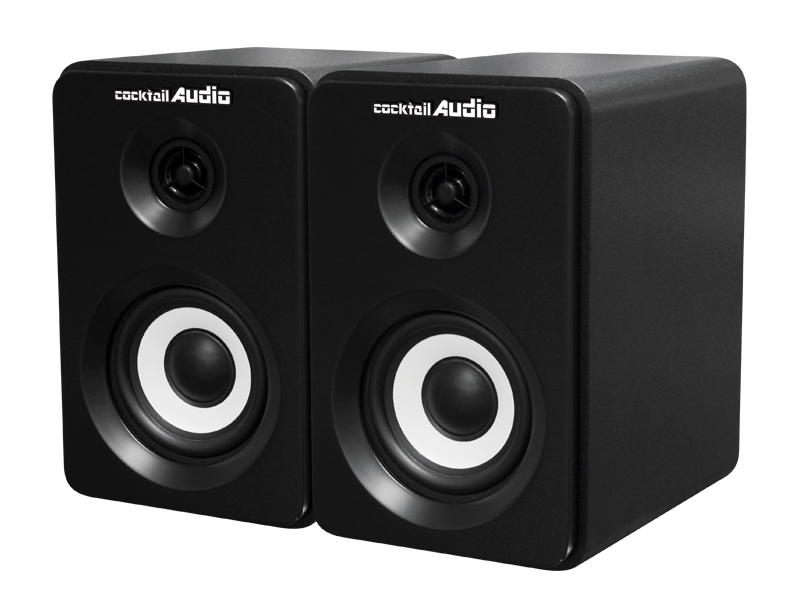 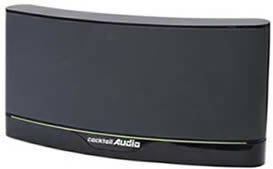 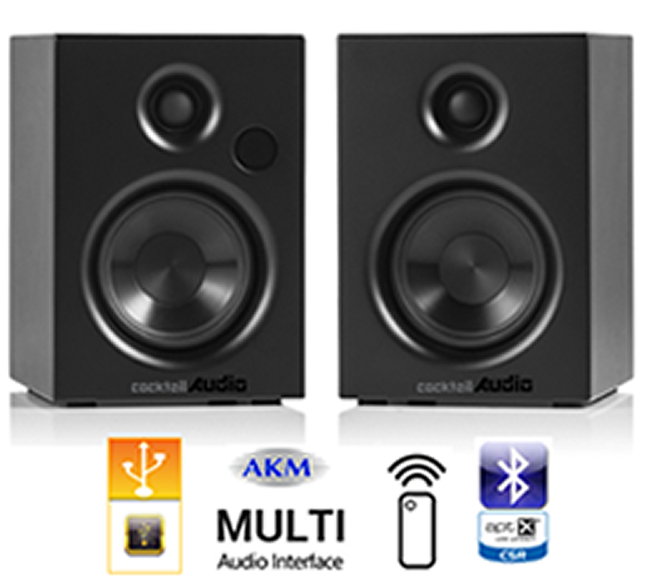 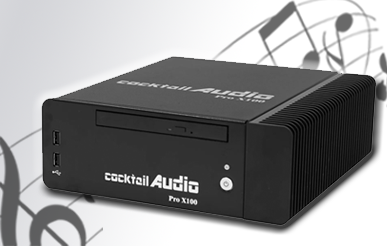 The best option for streaming Cocktail Audio Pro X100 in any room. 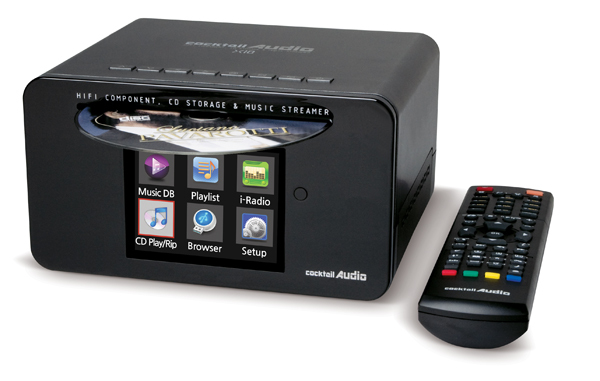 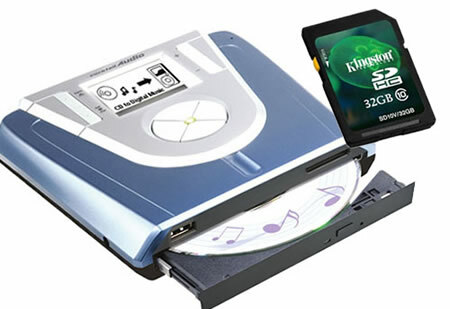 Enjoy HD, DSD Audio streaming without the WiFi signal dropping or stuttering. 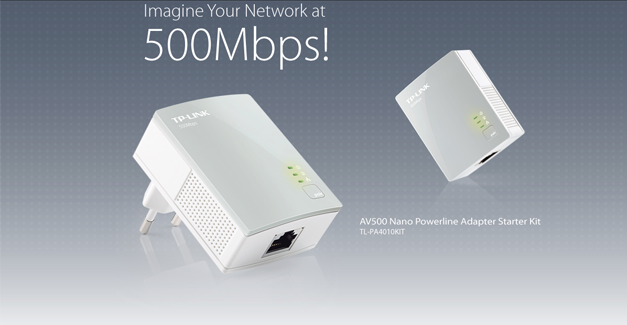 Better than a WiFi Dongle & no signal will be lost - no setup is required - PLUG & PLAY - (UK Plug).